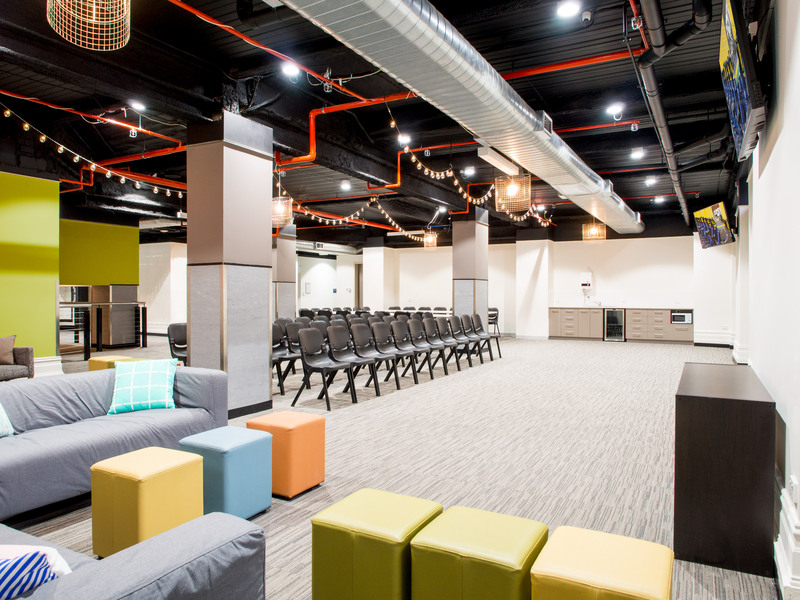 Melbourne’s newest classroom space is here! 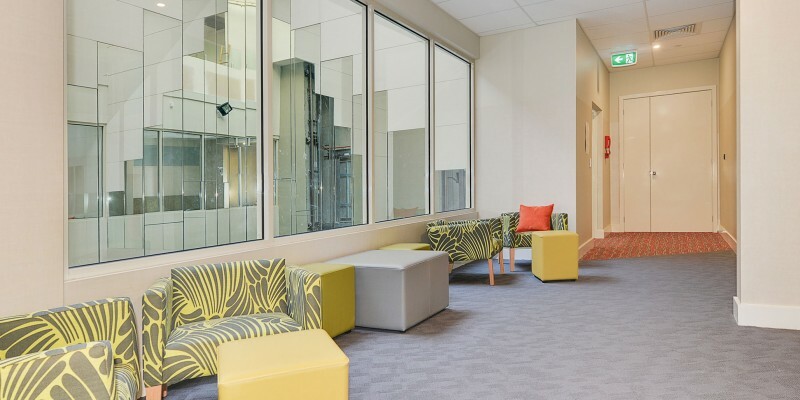 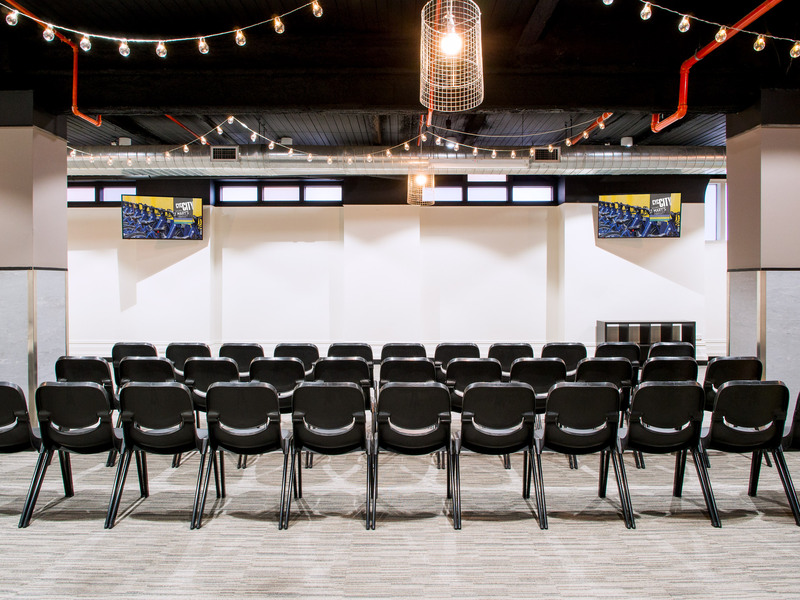 With secure access from Collins Street and only a five-minute walk from Southern Cross Station, the City CYC Basement Hub can be booked on a daily basis and has the versatility of accommodating up to 150 guests with a variety of layout options. 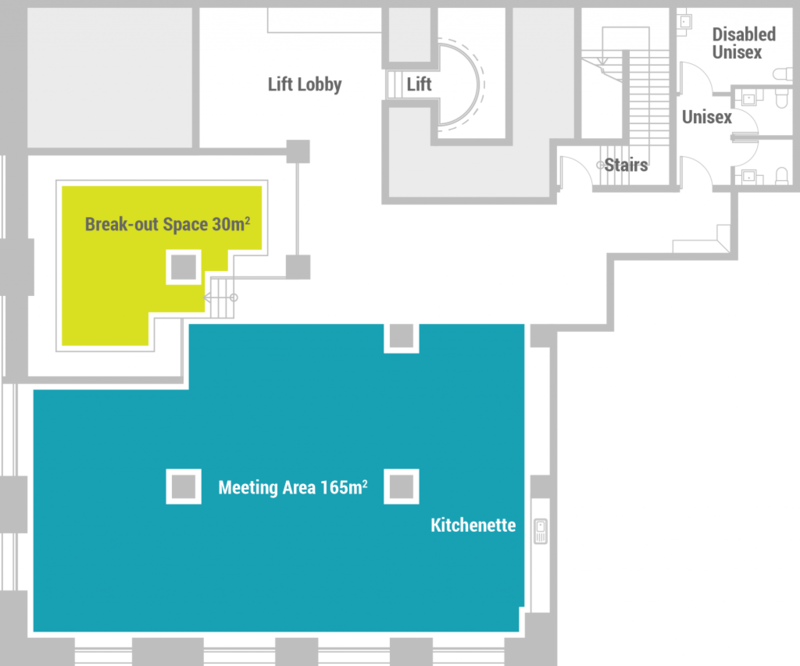 Please enquire now or contact us to arrange a site tour to view our stunning new facility.